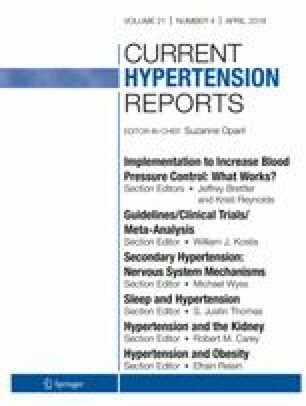 Obstructive sleep apnea (OSA) and hypertension are two phenomena deeply linked together and, although a causal relationship has been suggested, a recent meta-analysis showed only a very modest effect of OSA treatment on blood pressure (BP). However, a vast number of randomized controlled trials published so far share some limitations, mainly of methodological nature: neither OSA nor BP is always assessed in a standardized way. Moreover, compliance with OSA treatment is often sub-optimal making the results of these trials difficult to interpret. Recent studies have shown that antihypertensive drugs can reduce BP more than OSA treatment, showing a better compliance profile and very few side effects. Considering the importance of reducing the overall cardiovascular risk of OSA patients, a more careful management of patient’s antihypertensive medication could allow a better BP control also in this condition. In addition, greater efforts should be made to improve patient’s acceptance of OSA treatment with the aim of improving their compliance.